Canada has always been known for its diverse culture and stunning landscapes but does the country have photographers talented enough to capture these diverse things in all their glory? The answer to that question is a resounding yes. While it is true that photographers from all around the world travel to Canada to take photographs, Canada itself has also produced some world famous photographers. Here we take a look at several of the most famous Canadian photographers, among them Yousuf Karsh and Edward Burtynsky. Yousuf Karsh was a Canadian photographer born in Armenia who came to Canada at the age of 16 to live with an uncle in Sherbrooke, Quebec who was a professional photographer. His uncle saw great potential in Yousuf, even at such a young age, and helped him set up an apprenticeship with John Garo in Boston Massachusetts. Yousuf spent the next four years working under Garo learning all he could about portrait photography before returning to Canada and setting up shop in Ottawa, Ontario. Quickly after setting himself up in the Chateau Laurier Hotel in Ottawa, Ontario Yousuf Karsh's work attracted the attention of politicians and celebrities alike and he was quickly on the road to becoming one of the most famous portrait photographers of all time. Karsh had the chance to do portraits for people such as Canadian Prime Minister Mackenzie King, Muhammad Ali, Humphrey Bogart, Robert Frost, Ernest Hemingway, Clark Gable, Audrey Hepburn, John F Kennedy and many other recognizable celebrities. 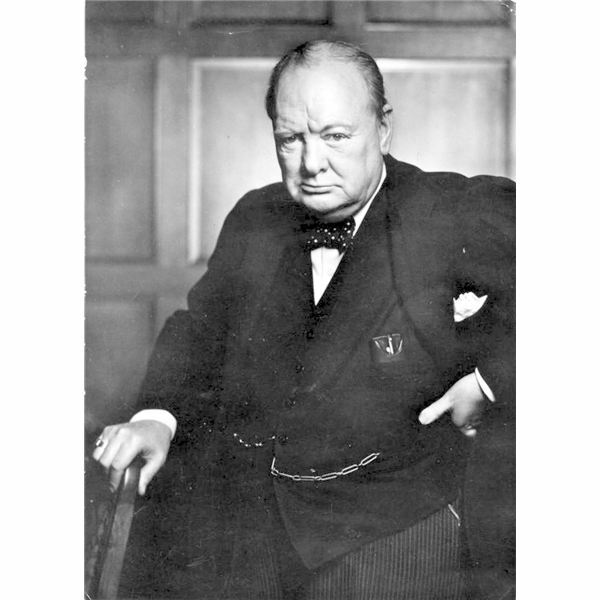 On December 30, 1941 Karsh solidified his place in photographic history when he photographed Winston Chruchill shortly after addressing the House of Commons in Ottawa, Canada. This photograph is said to be one of the most reproduced portraits in history and quickly gained him international recognition. Karsh traveled the world taking portraits of some very famous people until 1990 when he moved to Boston, Massachusetts. In July of 2002 Karsh died, at the tender age of 93, at a Boston hospital due to complications from a surgery he was having. In 2005, the city of Ottawa established the Karsh Prize, honoring Yousuf and his brother Malak Karsh who was an excellent photographer in his own right. Edward Burtynsky's parents immigrated to Canada from the Ukraine in 1951, and four short years later Edward was born. At age 11 Edward's father purchased a camera, darkroom and photography instruction manuals. Edward and his father spent the next few years learning as much as they could about photography using these newly acquired tools. In the early 1970s Edward began making a meager living using his photography skills and trying to further his education. 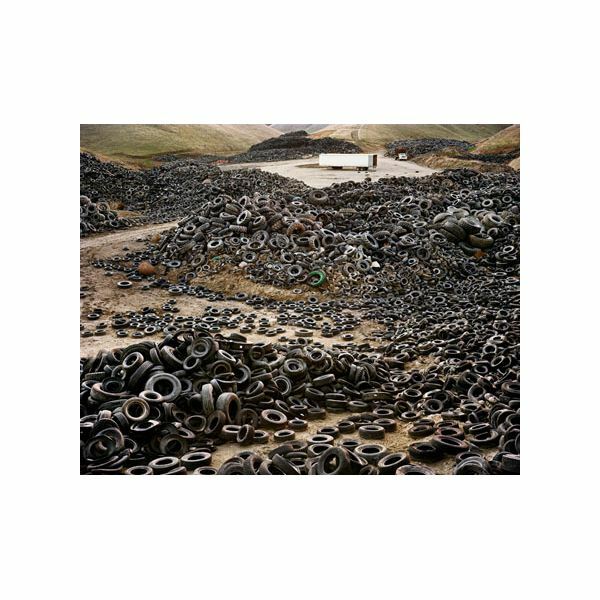 However, this was only the start for the career of Edward Burtynsky. Burtynsky is perhaps best known for his huge, awe-inspiring landscapes. These landscapes vary from homesteads to urban mines. These photographic tableaus almost always capture the effect of industry on the landscape. Burtynsky likes to take his photographs from an elevated position and has even been known to employ a helicopter when he feels the shot merits it. 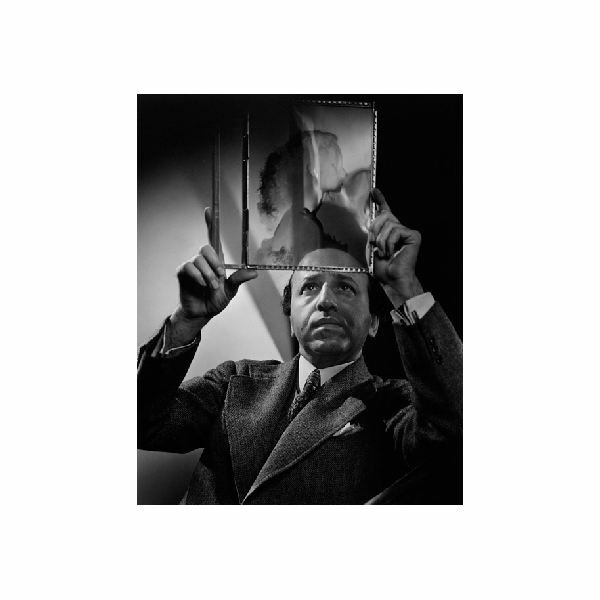 While you are here be sure to check out our list of the top 5 famous photographers, including Helmut Newton, Ansel Adams, Edward Weston and the most famous American photographers of all time with an excellent section on Joe Rosenthal. Have a Canadian photographer in mind that you think our readers should check out? Lets us know in the comments box below. Feel that one of the famous Canadian photographers listed here does not deserve his or her fame? Let us know which one and why you think they are over-rated in the comments box below.